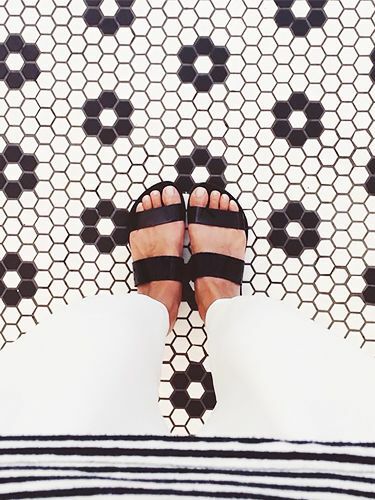 Since a pair of timeless leather sandals will always be the perfect complement to a relaxed summer look, we decided to feature our favourites for this week’s #TuesdayShoesday. Go ahead, update your loyal leather sandal collection and shop our sleek selects. Wear this pair of neutral sandals with your favourite sundress this weekend. Do you have a favourite weekend shoe? Let us know in the comments below.